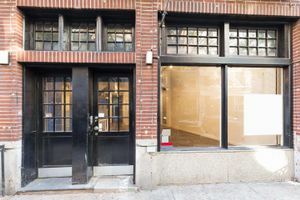 This modern retail space in the bustling area of Greenwich Village is perfect for Pop-Up Stores, Ready-to-Wear Retail and Product Launches. With an open plan, white walls and wooden floors, the space is bright with a welcoming atmosphere. The adjustable spotlighting, counters and extensive shelving make this space well suited to retail and the window display frontage offers fantastic visibility on the busy street. 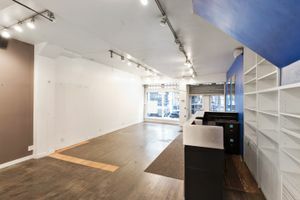 This space is perfect for brands looking for a mid-term pop-up location as it is available for a minimum of one month. This store is surrounded by popular fashion retailers and trendy independent brands. 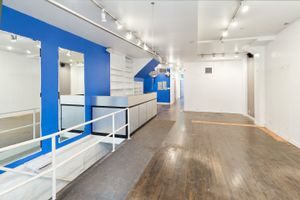 It is an outstanding opportunity to pop-up in an area popular with shoppers.